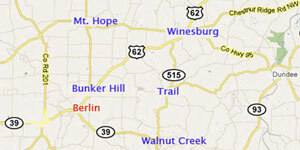 Where Do the Amish Live? Research indicates that the Amish population in the U.S. doubles every 16-20 years. This is mainly due to large family size; which is around seven children, and the high retention rate, over 80%, of young people moving into adulthood and joining the Amish church. 2010 data are from a commission by the Association of Statisticians of American Religious Bodies for the 2010 U.S. Religion Census. 2015 data are from “Amish Studies – The Young Center”. As of 2016, The Amish in the U.S. live in just over 30 states. There are also settlements in Canada and South America. Almost 2/3rds of the Amish live in the three most populous states of Ohio, Pennsylvania, and Indiana. 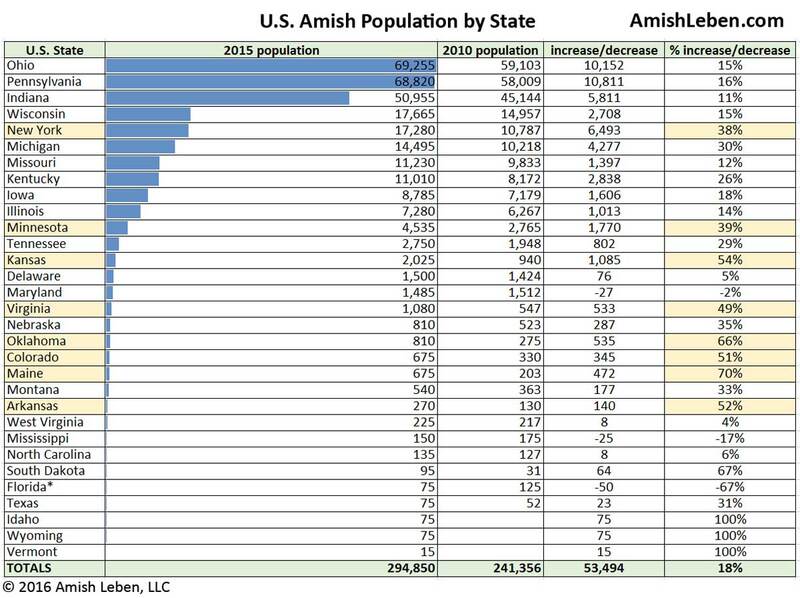 The fastest growing states with Amish populations over 1,000 are New York, Minnesota, Kansas, and Virginia. Population increases in these states are due more to an influx of new residents from other states than through childbirth. *The population of the Pinecraft, Florida Amish settlement varies greatly because it is the most popular winter vacation destination for the Amish. The Amish, a religious sect from Europe, began emigrating from Europe to the U.S. in the 1700’s due to religious persecution, settling in William Penn’s Pennsylvania. There are no longer any Amish in Europe. In the early 1900’s the Amish population in the U.S. was just under 5,000 souls. 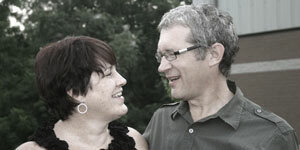 Today, they reside in the U.S., parts of Canada, and Central America. 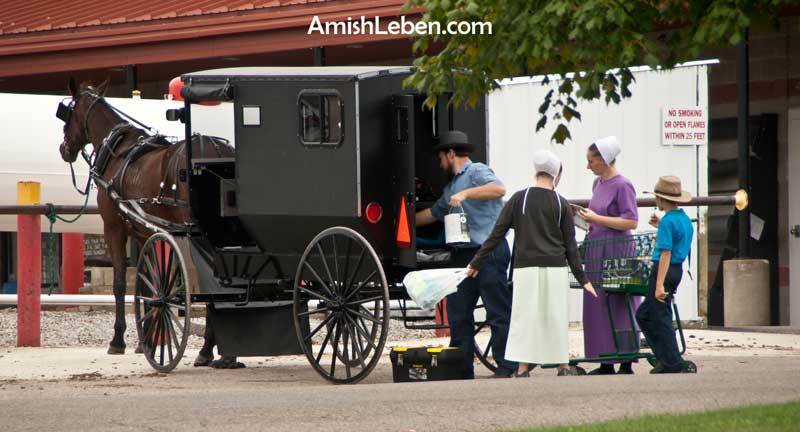 The worldwide Amish population is around 300,000. 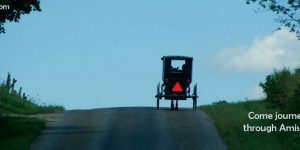 You are reading Learn More About the Amish Read more from this series of articles. 1000 ways to be Amish? An Amish Family with their horse and buggy.